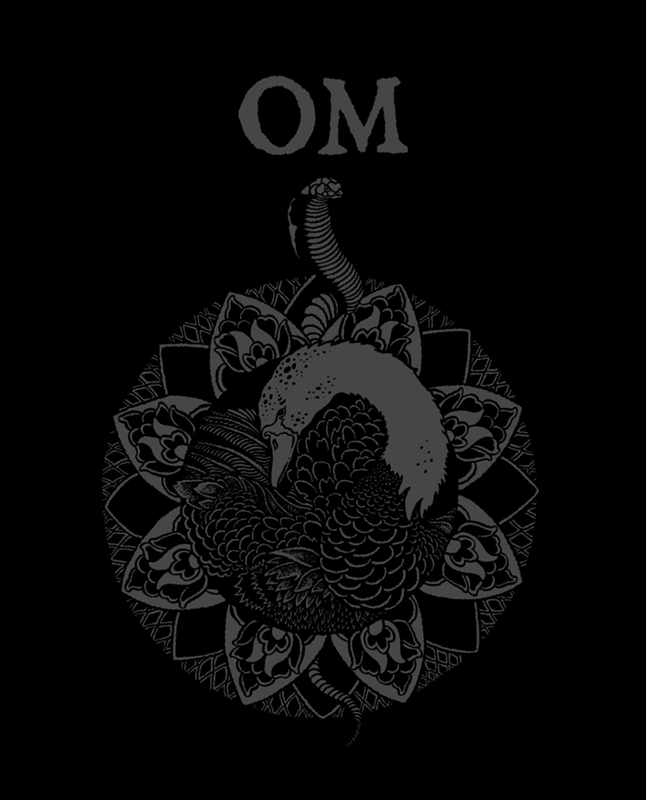 One of the most incredible stoner doom power trios of our time, OM will embark on a West Coast tour in March, with support act Emel Mathlouthi, for what promises to be transcendental concert experience. The tour arrives in Orange County CA for a show at the Observatory in Santa Ana on Saturday March 2. 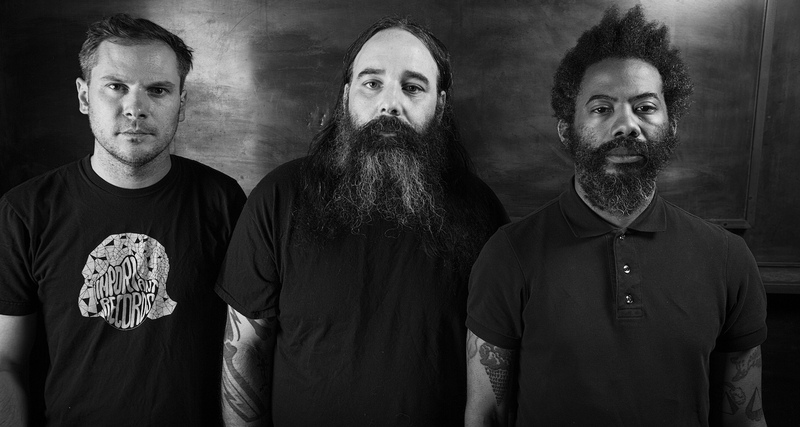 Metal Assault in association with The Noise Group and Observatory OC is giving away one pair of tickets to the show. Please read the following rules, terms and guidelines, and enter the giveaway using the widget below. 1. Giveaway is open now through Friday January 25 11:59 PM PT. 2. Winner will be contacted via email with the winning notification on Saturday January 26. 4. Please use an active email address to sign up for the giveaway, and add MetalAssaultLA [at] gmail.com in your Contacts list so that the winning notification / confirmation does not go into your spam folder. 5. Please do not enter unless you’re living in the Los Angeles/Orange County area or otherwise plan to be in town on the date of the show. And if you want to skip the giveaway and buy tickets directly, you can do so here! Disclaimer: By entering your email address for the purposes of this contest, you are acknowledging that your email address may be entered into our mailing list.